You know you deserve the very best in life, but your wallet probably isn’t big enough to afford a lot of the the best things you would like. The very best house, best car or the best vacation are all out of reach for most people. When it comes to securing your computer you are in luck! 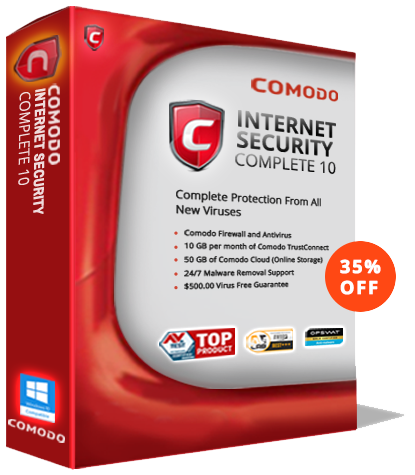 You can afford the very best security software: Comodo Internet Security (CIS) and Antivirus for Windows 8. 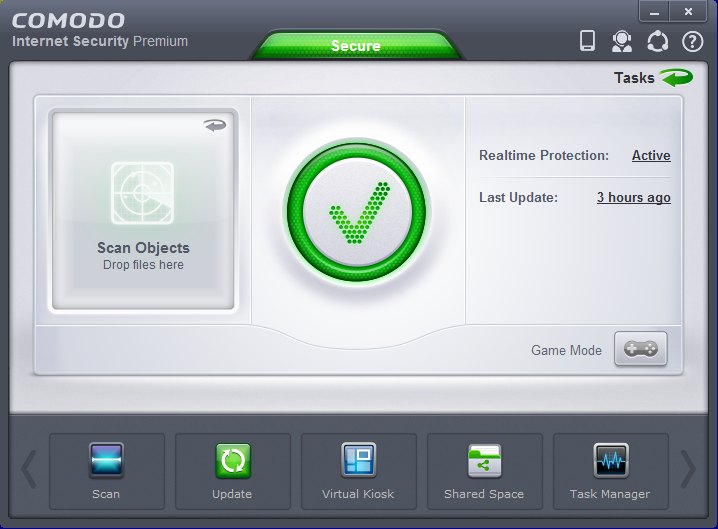 I know this because even Comodo’s free editions provide fully functioning versions of the award winning Comodo antivirus and firewall to foster not just virus scans and virus removal but to ensure default deny prevention. And now CIS is better than ever! Comodo has announced the release of its Internet Security 8 (CIS 8) software for the Window’s desktop, including new and enhanced containerization protection. Containerization is a technology approach that either puts the bad programs in a jail cell where they can do no harm or the good ones in a fortress where they are protected. It allows users to go about their business safely even in the most perilous threat environments. CIS 8 provides desktop users with a multi-layered defense which includes Comodo’s award winning firewall, powerful antivirus, auto-sandboxing of potential threats and a secure Virtual Desktop environment. Ability to create auto-sandbox rules based on parameters such as file reputation, file origin and file source. o When Intel VT-x or AMD™ SVM Virtualization extensions are available, Enhanced Protection Mode makes use of these technologies and CIS operates at hypervisor level. o Comodo Free Internet Security can now send security and configuration events to Windows® Event Logs. o “Flat Tile” theme with updated icons and colors for better look and feel. Improved Viruscope. Viruscope is an advanced malware prevention technology which, uniquely, allows the user to completely reverse the effects of any changes made by a suspicious process. o Viruscope is now enabled by default, monitors more activities and works on containerized applications as well as non-containerized applications. o Viruscope is now enabled by default, and monitors more activities and works on sandboxed and non-sandboxed applications. o The Advanced Settings window has been redesigned to provide a better layout. o Office 2013 documents downloaded from the Internet can now be opened inside sandbox. o Microsoft Outlook® can now receive email inside sandbox. o Comodo Firewall is now compatible with AnyConnect Mobile VPN. Existing CIS 6.x and CIS 7.x users will receive automatic upgrades to CIS 8.0.